She is a library. A mess of words. Of thoughts unspoken. She is a thousand pages, all waiting to be read. Touched. All she needs is for someone to take her off the shelf. A great post. These are the feelings of many of us! A painting titled: “EVEN TO HELL ITSELF” THE BATTLE OF NORTH ANNA May 24, 1864 Lieutenant Colonel Charles L. Chandler rallying the 57th Massachusetts Infantry at Ox Ford on the North Anna River, just north of Richmond, Va. I was in Moorhead, Minnesota at Concordia College to hear my son play piano in the All-State Jazz Band. But it was the All-State Symphonic Band that hit me hard. They played a piece called “The Frozen Cathedral” by John Mackey. It was a work commissioned by a man who wanted to memorialize his dead son. His son loved the high country of Alaska near Denali National Park. It was a stirring piece. You could imagine being surrounded in pillars of ice and stone. It was sad and somehow rose to an ending filled with both misery and incredible joy. My father died this morning. 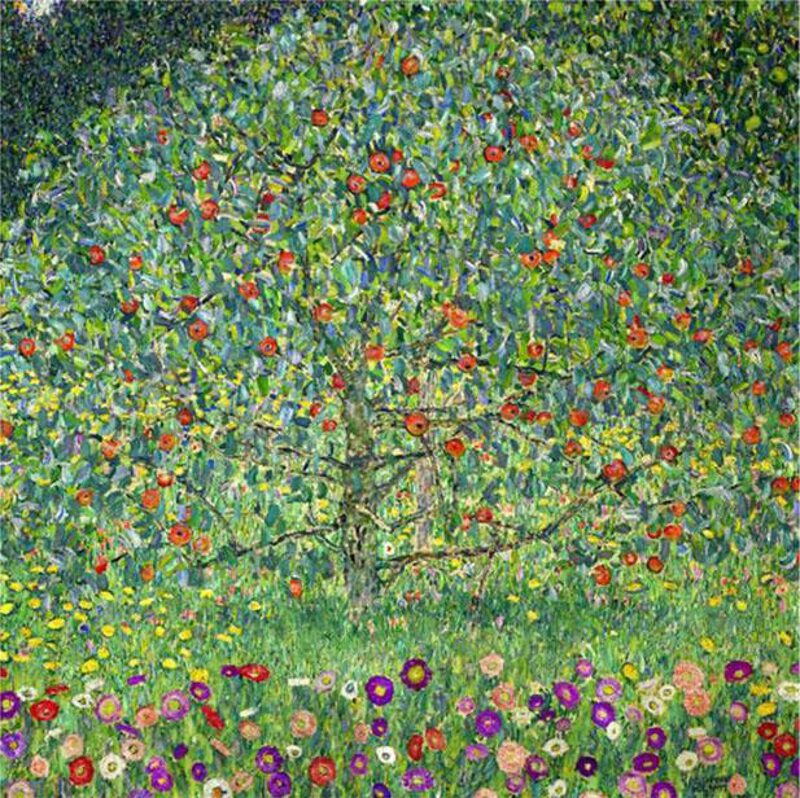 I yearn for the ecstasies of writing, reading, music, philosophy, contemplation; I yearn for that room I saw through an open window, lined with books, suspended over life, where nothing ever turns to dregs, where landings are not crash landings. This is so interesting! 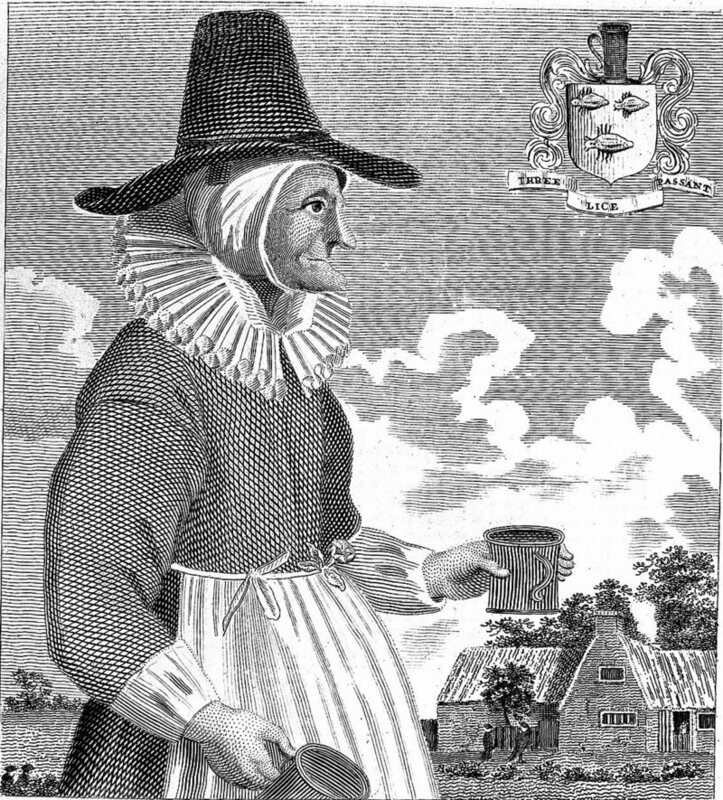 I knew that women were the main brewmeisters before the Industrial Revolution, but never the connection to witches! The Church and anti-witch propaganda may have contributed to beermaking becoming a boys’ club. 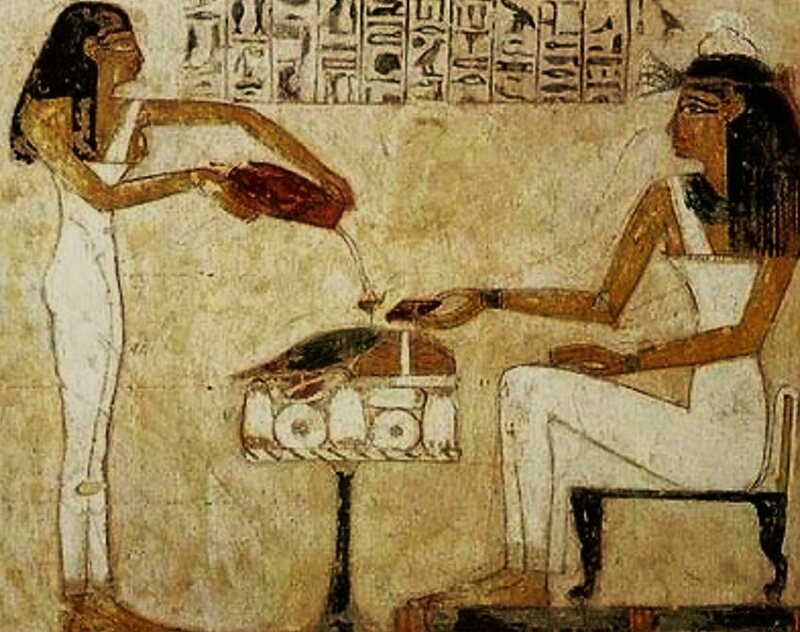 Beer has been an essential aspect of human existence for at least 4,000 years—and women have always played a central role in its production. But as beer gradually moved from a cottage industry into a money-making one, women were phased out through a process of demonization and character assassination.